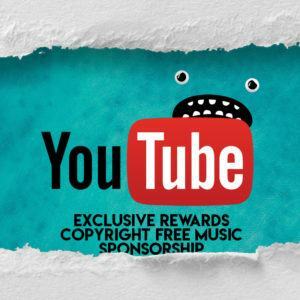 ©️➡️ If you are an independent creator you can use this Bass Rebels Release in your video content and monetize it on YouTube, Facebook and other online video websites but you MUST copy the following section in between the lines below into your video description. 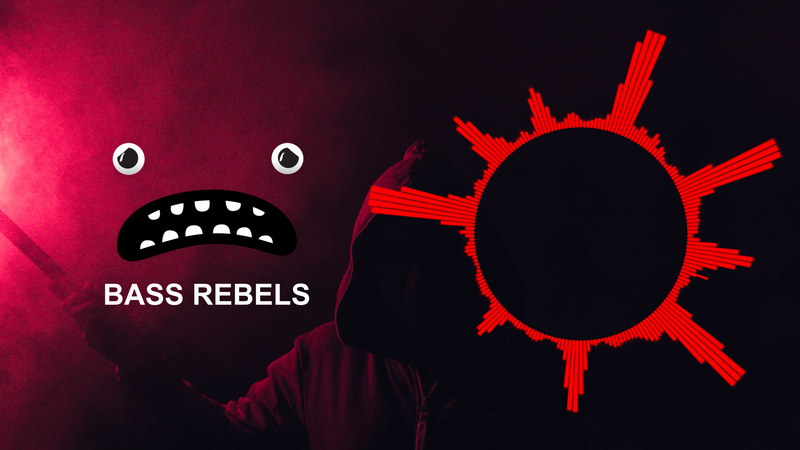 Bass Rebels is a record label and music channel bringing you the best free to use music for independent content creators to use in their videos on YouTube, Twitch, Mixer, Instagram and Facebook as the music is all copyright free so you will not get any claims. Our artists have had support from BBC Radio 1 & 1Xtra and featured on channels like BT Sports and Channel 4. © Bass Rebels © 2019 You will never get a copyright claim or strike using our music.